Chatbots are being used widely in online marketplaces for assisting the customers. They are one of the trends that have shaped the previous year and is going to influence this year as well. This year is going to be the year of chatbots. However, they are still not used in the way they should be used. If you are running an online marketplace or are in the app business, you should adopt using chatbots in your business. 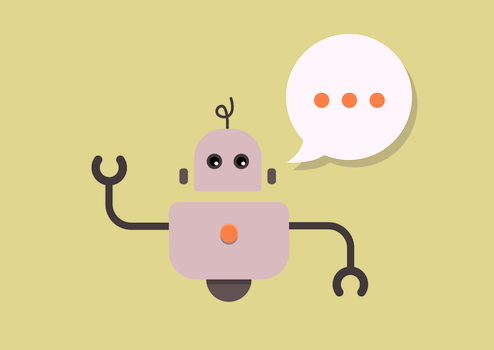 A chatbot can help bridge the communication gap between you and your audience. Most of the B2C communication channels have lost their effectiveness because of the new ways of communication consumers have opted to. 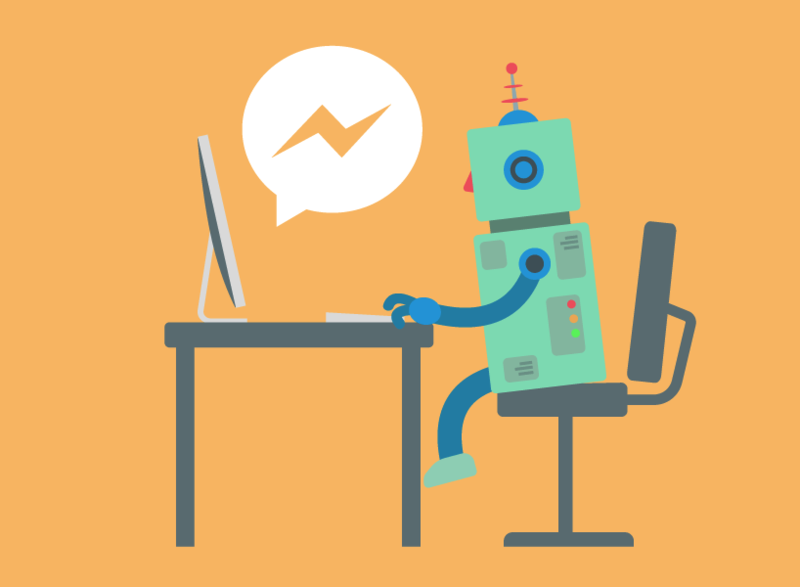 Chatbots are just like the messenger apps and they will give your customers the feel of being in the modern era making use of modern technology. If you hire a person to handle your customer support, the person would be your worker for a maximum of 8 hours if not more. In those 8 hours, there would be idle time, negligence, carelessness and may often the inability to handle each type of customer. A chatbot, however, is your round the clock worker. Once it has been set, a chat bot will perform the task it has been built to do, 24 hours a day, 7 days a week without any sort of failure. With chatbots, businesses get to collect valuable data and metrics about each customer and optimizing their experience. On one hand, the businesses can deal with the customers in real time while on the other hand, businesses can monitor and measure interactions with their consumers. The chatbots are a time and money effective option. They make your work easier and allow you to focus on other more important tasks. The chatbots help reduce the pain in sales and customer support departments by introducing support flows and automated response. Chatbots are creating waves of success across all industries. They are a trend that customers want each type of business to have. The quick automated response that the chatbots generate helps the customers save time and get a timely response to all their queries and questions. Some chatbots are also helpful in finding the product the customers are seeking. These are some of the best benefits of using chatbots in the app business. If you are in the business, you should incorporate this technology in your business app or website to assist the customers and improve their experience as well. Chatbots can be your best partners and you will also be able to save a lot of money in the long run. Click here if you want help to use chatbot in your mobile app.